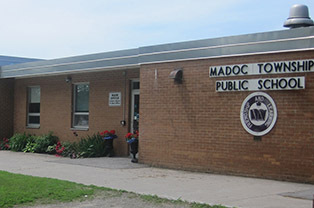 Madoc Township Public School is situated in the picturesque, rural community of Madoc Township. It is located north of the village of Madoc, on Public School road, off Highway 62. Thirteen, one room schoolhouses joined to form Madoc Township Public School. In September 2017, after 48 years, Madoc Township became a JK- Grade 8 school with approximately 140 students enrolled each year. The school is surrounded by fields, farms and wetlands. It has a large playground, with a running track, soccer fields, ball diamonds and play structures. We provide a safe, supportive learning environment which encourages students to do their very best each day. Our school motto “Friendship and Learning” is apparent every day in an environment where we focus on high expectations for student learning and the board character attributes of respect, trustworthiness, caring, integrity, cooperation, honesty, humour and responsibility. Madoc Township Public School is a healthy, active school with daily physical activity, school sports and the encouragement of healthy eating habits. Students proceed to Centre Hastings Secondary School for Grades 9-12. 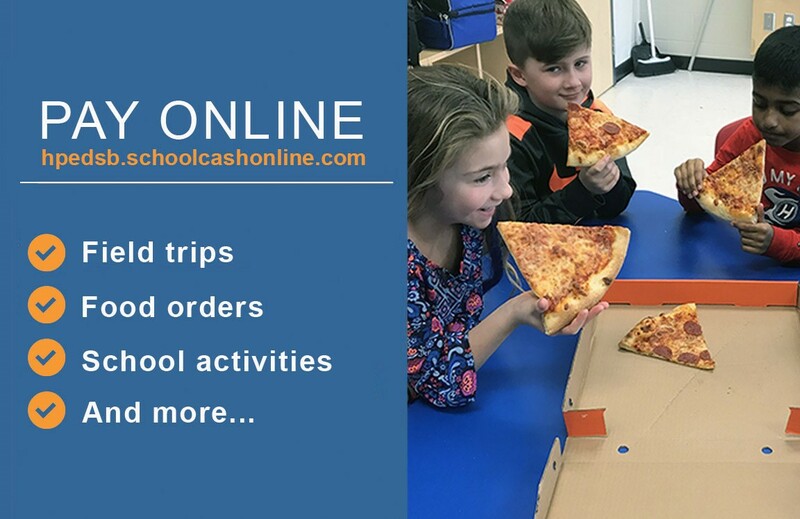 All parents are asked to enrol at hpedsb.schoolcashonline.com. Registration only takes a few minutes and you will be able to see payment history, print receipts, and receive email notifications whenever new student items are posted for your child. No credit card is required and no financial information is saved.